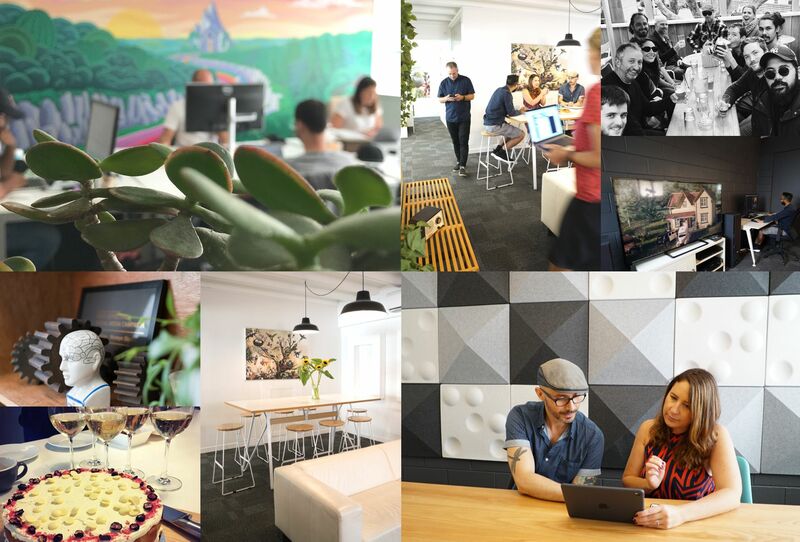 Waxeye is a full service digital agency based in the heart of Auckland. Founded in 2008, we’ve helped brands and businesses win the hearts and minds of their target audiences through captivating digital experiences. At Waxeye, we know it’s just as much about the journey as it is about the destination. We have spent the last decade creating value through storytelling, experience design and digital innovation. By combining culture, creativity and craftsmanship with our multi-disciplinary capabilities, we are able to help our clients create inspired and engaging content. Our team is made up of highly-skilled, hard-working individuals from all around the world who excel at ground-breaking projects that cross the boundaries between disciplines. We breathe life into your brands or campaigns through storytelling, using a range of animation skills, from illustrations, to 2D and motion graphics to bring your ideas to life. We enjoy crafting bespoke stories and characters for your campaigns using the latest 3D technologies. Some might even say it’s our speciality, considering previous success stories. VR is the future of media and one of the best ways to engage a modern audience. We make the VR journey accessible and enjoyable and love spinning new ideas to maximise the technology. We help design and build responsive websites and apps for your business or brand. We collaborate with you to take your digital product from a simple user experience to an engaging interface that delivers results. We can put together a creative, dynamic production crew at the drop of a hat. Whether you need short form content for social media or full action TVCs, we’ve got the ‘know-how’ and the ‘can-do’ attitude to help you create something extraordinary. The Insta360 is the best in the business right now, capturing 360 3D in stunning 8k ultra-high definition. We have one of these beauties available in-house to help you create immersive content for an audience that wants to feel like they are part of the experience.